With high rates of obesity among children, additional research is needed on how different social determinants play a role in a household’s health. Purpose: The purpose of this study was to determine specifically if race, religion or socioeconomic status (SES) has a greater influence on a child’s diet habits and physical activity (PA). 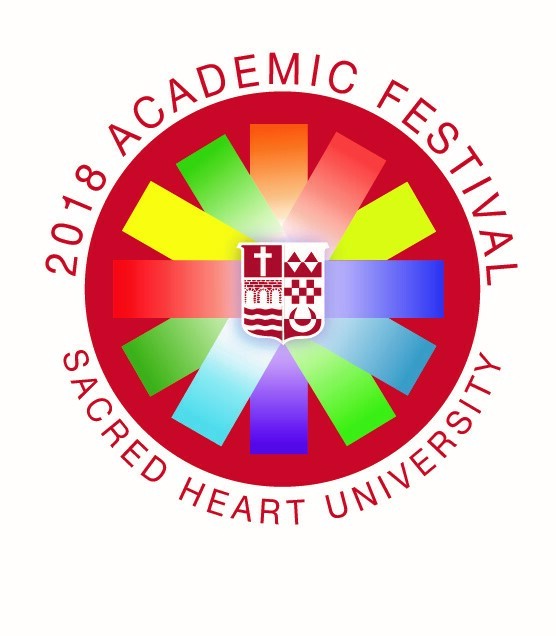 Methods:This cross sectional study included an online questionnaire via SurveyMonkey that was administered to Sacred Heart University’s faculty and staff and posted on social media. The questionnaire had 10 items that assessed the eating and physical activity of a household in relation to their race, religion and SES. The data was uploaded into excel for further analysis. Results:184 families completed this survey. Respondents agreed that they give their children fruits and vegetables to eat with average values of 2.94 and 3.16, respectively. For PA, the average response was frequently (2.19). Majority of the respondents were white, Christian females coming from a middle SES. For SES compared to vegetable and fruit consumption, the R value was found to be 0.0401 and 0.0546, respectively. Regarding SES and PA, the R value was found to be -0.1793. Discussion: Based on the study findings, upper class families had a higher consumption of healthier foods and a higher frequency of PA. Future interventions should focus on improving the disparity in food and facility access between social classes.